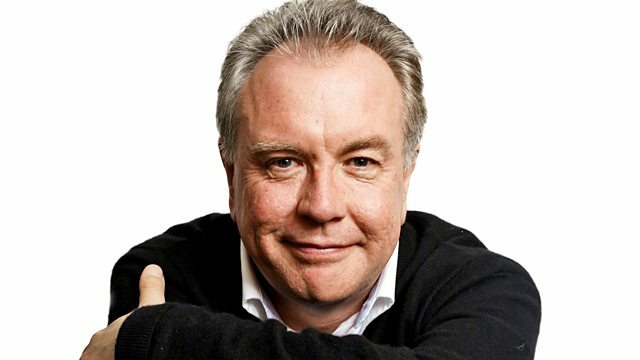 Matthew Bannister presents Radio 4's obituary programme, analysing and reflecting on the lives of people who have recently died. The eminent conductor Sir Charles Mackerras. We have tributes from Dame Janet Baker, Julian Lloyd Webber and Sir Mark Elder. Sir Marrack Goulding, the outspoken diplomat who led the development of United Nations peacekeeping - Lord Hattersley pays tribute. Lord Laing of Dunphail who led the success of United Biscuits and was a friend of Margaret Thatcher. Jim Bohlen - the Canadian campaigner who was part of the anti nuclear testing sea voyage that led to the foundation of Greenpeace. And the poet Pete Morgan who often wrote about his beloved Yorkshire countryside.